Having a family picnic for the Fourth of July? 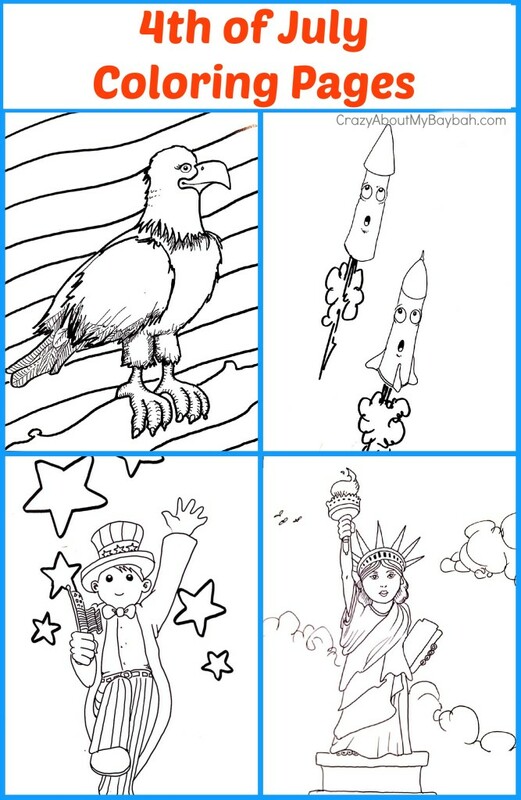 Print out these FREE PRINTABLE 4th OF JULY COLORING PAGES for your guests. Put them on the kids table with some markers and crayons and you will have instant patriotic fun. Make it even more festive and print out one poster size at an office supply store and have your kids color them. You can then hang them up around your yard as an added 4th of July decoration! We hope you have fun with these free printables! These printable coloring page are available for your own personal use only and can not be reproduced or sold.